Community Intercultural Programmes are strong believers in partnership working. The number of organisations that we work with continues to strengthen and develop as we jointly deliver programmes with a varied range of statutory and voluntary organisations, so that we can provide the best possible outcomes for our clients. Below is a list of the organisations and agencies that our projects work with, click on the links of their logos to find out more. 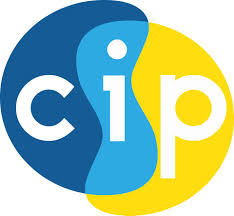 CIP is represented on a number of local & regional forums and committees with the objective be informing policy and improving project delivery for BME communities.